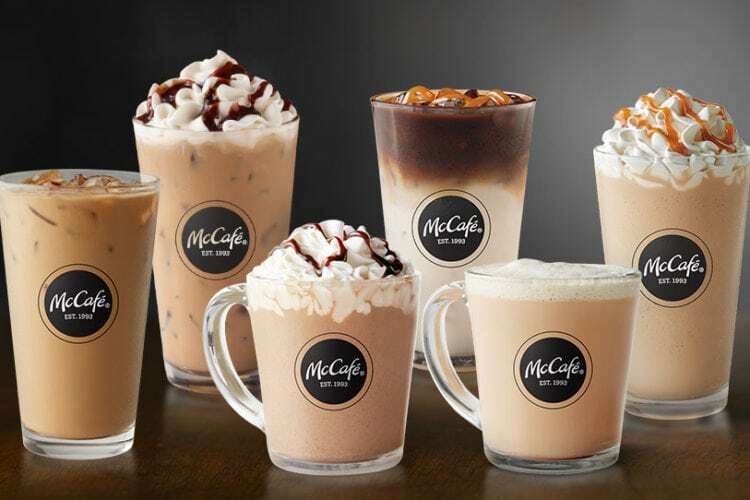 If you’re a coffee lover, you’ve probably already realized that McDonald’s McCafé line is cheaper than most drinks at Starbucks but equally delicious. Now, you’ll be able to get an even better deal on your next caffeine fix. The best part: You can use the coupon once per day until it expires. All you need to do to get the deal is download the McDonald’s app and show the coupon at checkout. Keep both drinks for yourself or give one to a friend, family member or co-worker and you’ve officially made someone else’s day better for just one cent. And since this deal goes all the way through the first day of fall (which is only 10 weeks away! ), you can happily enjoy frozen drinks for the summer and get warmer ones if the weather turns cooler. 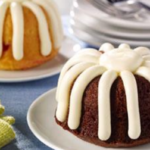 Is it too early to be thinking about pumpkin spice? 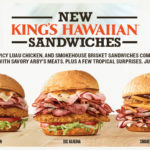 Other coupons currently in the app include most sandwiches for just $1, free hash browns with the purchase of a breakfast sandwich and $3 off any purchase of $10 or more. You can’t combine any of the coupons, but can use them on separate visits. 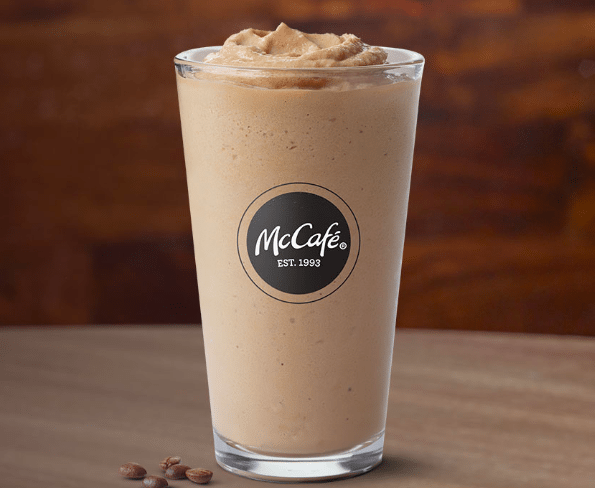 To see all the drinks on the McCafé menu, just visit McDonald’s website. A cold brew frozen coffee would be a perfect pick-me-up on a hot summer afternoon. Cold brew coffee is blended with ice to make a rich and creamy caffeinated concoction. 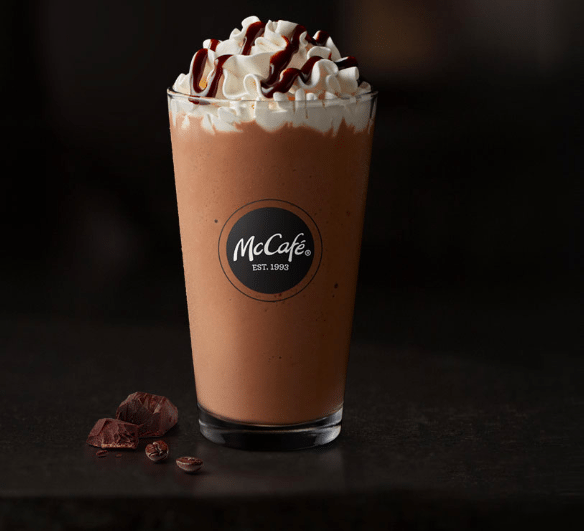 Chocolate lovers, you’ll want to indulge in a mocha frappe. 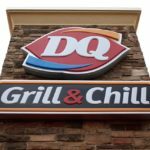 Rich chocolate and just a hint of coffee are blended with ice and then topped with whipped cream and drizzled chocolate.